Listing Office: Alchemy Real EstateSelling Office: John L. Scott, Inc. 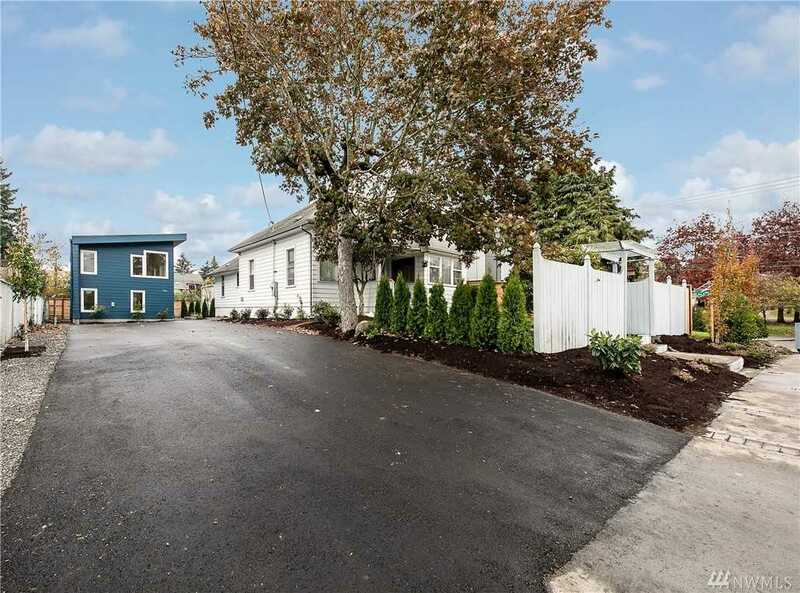 Stretch your buying power - two houses on the same lot! In the heart of walkable Greenwood, a must see in the next evolution in housing. This brand new Detached Dwelling Unit known as a DADU is vacant and move-in ready while the main house is comfortably leased. Enjoy the freshness of brand new construction while experiencing the ease of a lower than expected mortgage payment. Parking is plentiful in the common driveway and the two houses are sited for privacy and peaceful enjoyment. Directions:From I5 North, exit 172 for 85th St N toward Aurora, N 85th to N 87th St, merge onto Banner Way NE, continue onto N 85th St, right onto Linden Ave N, left at 2nd cross street onto N 87th St.
SchoolsClick map icons below to view information for schools near 524 N 87th St Seattle, WA 98103.